I was born in a village in the north of Holland. Both my parents are windsurfers and couldn’t wait until I was old and strong enough to learn to windsurf. 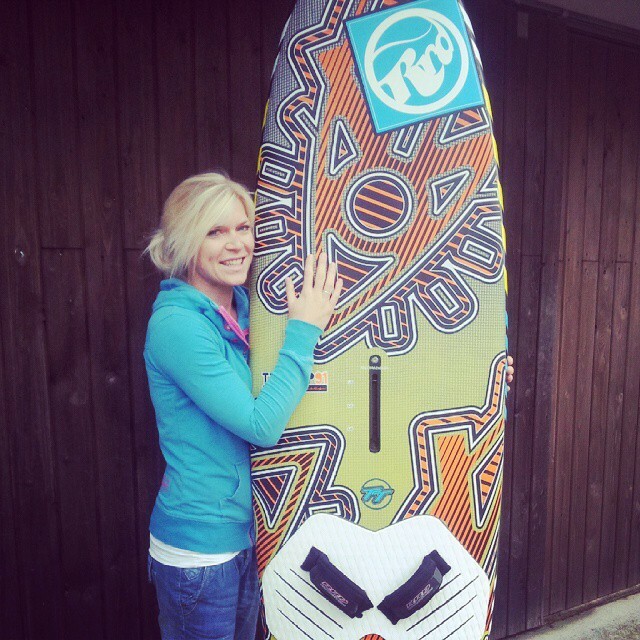 I started windsurfing when I was eight years old and was hooked straight away. 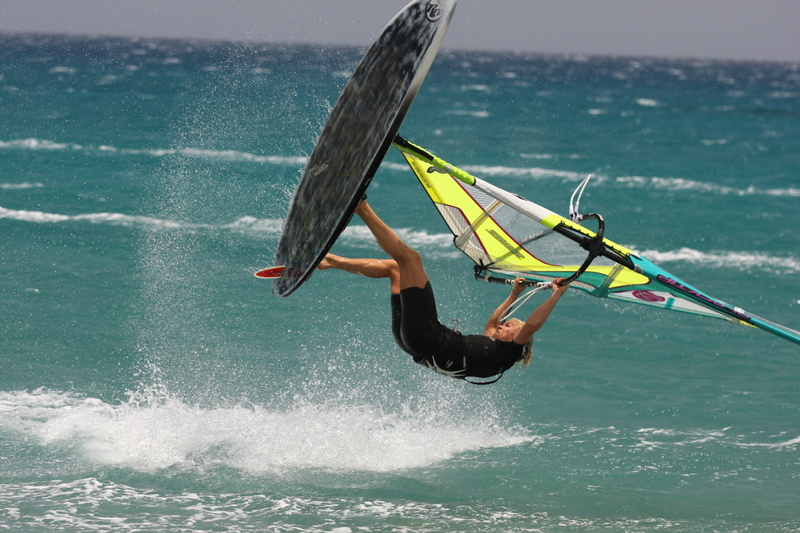 But I only used to sail in holidays or weekends and had never heard of freestyle windsurfing in my life. 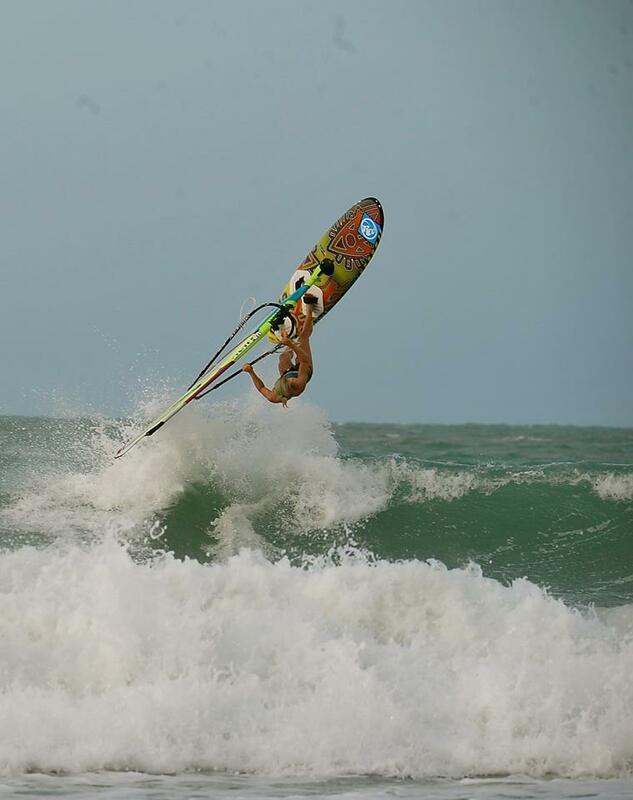 Until I made a windsurf trip to Brazil in 2008 and I saw all the pro freestylers doing their moves. For me, it all came together. I had always done a lot of gymnastics, and that trip I learned my first freestyle moves. I finished my University and decided to take a year off to travel and windsurf around the world. 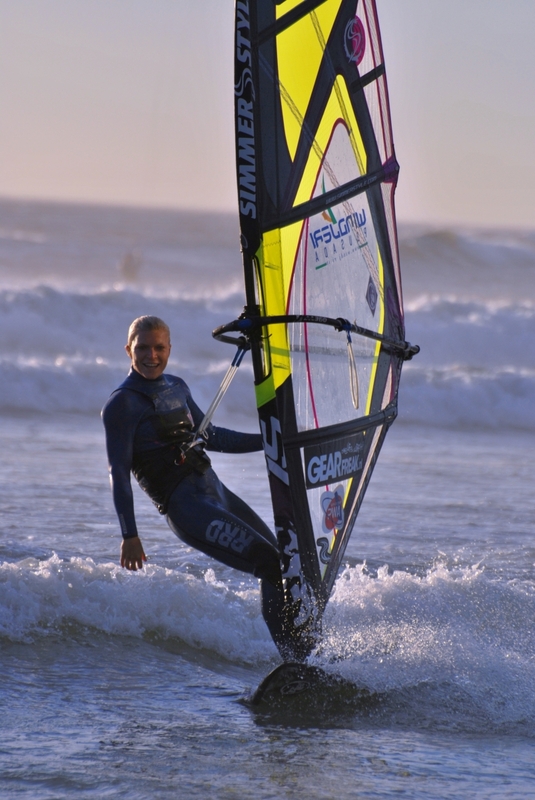 I improved a lot, I took some jobs to be able to keep windsurfing a bit longer and in 2010 I participated for the first time in a PWA Worldcup event. I did not do well, but I loved every part of competition and competing and this only made me more motivated to get better and perform better next time. In 2012 I became third overall in the PWA ranking and in 2013 I managed to become Vice World Champion freestyle. Last year I tore all the ligaments in my ankle before an important PWA event which really messed up my overall ranking. But I think this also made me realize again how much I love to compete and now it feels I’m stronger than before! My greatest achievement would be becoming World Champion in Freestyle! 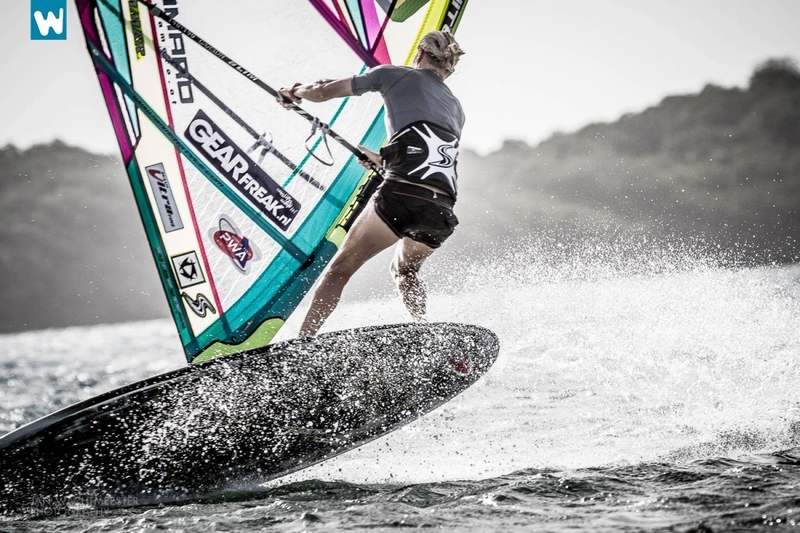 For windsurfing you need wind, so you can only train when it’s windy enough. This makes it hard to follow a training schedule and you need to travel a lot to windy places (which is part of the beauty of windsurfing at the same time). Windsurfing is not a very big sport and I don’t have a trainer. This is sometimes hard as I need to make my own training schedules, travel plans and so on, but again; it also makes it very interesting and challenging. Being on the water surrounded by nature and with the wind blowing around me, while sailing with friends. I love the feeling of landing a new move after I have been practicing it for a long time, when everything comes together and you really understand the move. I train in a lot of different places. In the winter I’m always in Brazil, it’s one of my favorite places to train. But I almost never train alone, there are always other sailors on the water and I prefer to sail with others. It’s more fun and we help and teach each other. I see learning a new move as a process, every time I crash I try to figure out what went wrong so I can change something each time I try. Besides that I think key to success is having fun on the water, you learn most while you’re having a great time sailing. The level is high in competition and a heat is only 6 minutes, so you really have to perform well otherwise you lose your heat and you are out. 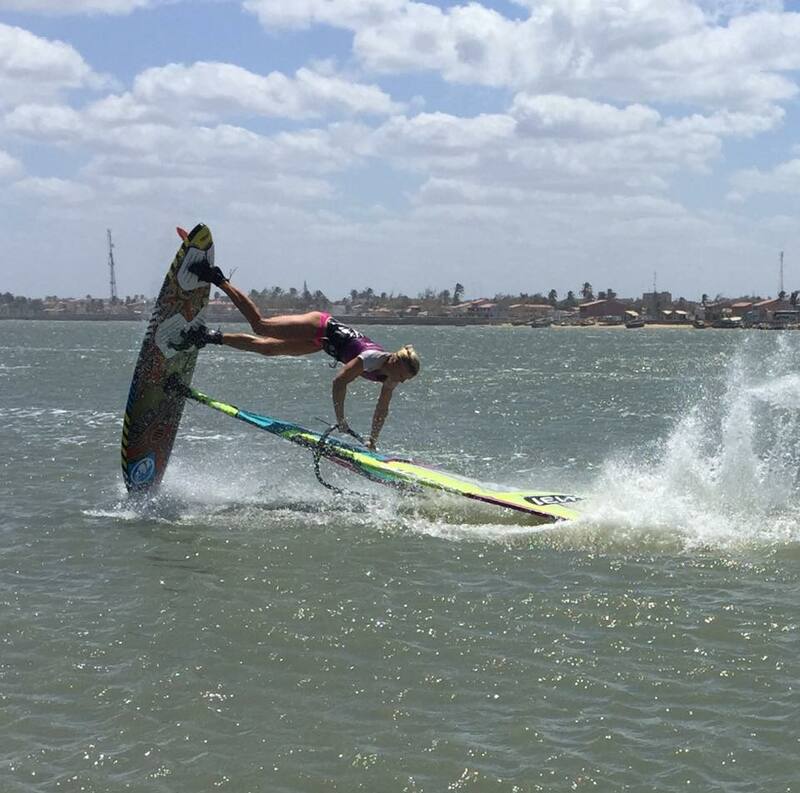 I’m always getting really nervous when competing, but I know that those nerves only help me because I sail better in competition than normally, I think it’s the adrenaline that helps me to completely focus on my heat. I think that will be my parents and my brother and sister. They have always supported me so much since I started and are as nervous as me when I’m sailing my heat. Believe in yourself! You can only reach your goals if you believe you can do it yourself. Have fun, enjoy your time on the water and ask other sailors for tips while learning new moves. You don’t see what you do wrong yourself and you can crash a move 1000 times while if with one good comment you might land it within a few tries.